To keep your skin clear from wrinkles, fine lines and age spots you need to nourish it with nutritious foods that slow down the aging process of skin. Fruits and vegetables are multi-vitamin loaded foods that are packed with powerful phyto-chemicals and anti-oxidants. These nutrients will help your skin breathe and function well by combating harmful free radicals that steal oxygen from healthy skin cells. Free radicals strip these healthy skin cells of oxygen making them dull and lifeless. This eventually leads to the creation of wrinkles and other signs of premature aging on the skin. With these easily available superfoods, you can turn back the clock and enjoy beautiful youthful skin. 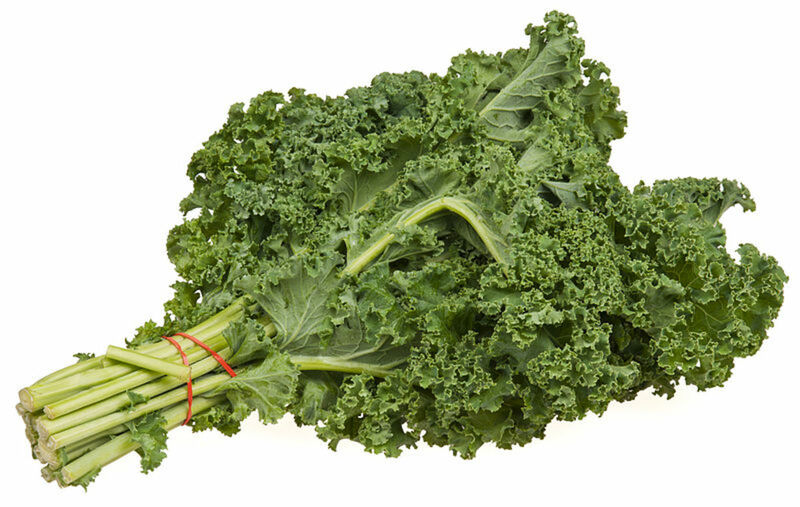 Kale is loaded with beta carotene, vitamin C and anti inflammatory substances called flavonols. One such flavonol known as quercetin, which protects the body from stress which can lead to aging. Kale also contains sulphur based glucosinolates that enable the detoxification pathways in the liver to function properly. Although expensive, blueberries are a nutrient rich super food filled with antioxidants that should make a regular appearance in your anti-aging diet. The dark color of blueberries is due to the rich amount of anthocyanins, which has been linked to fight off degenerative diseases and help slow down age related problems such as loss of coordination and mental function. 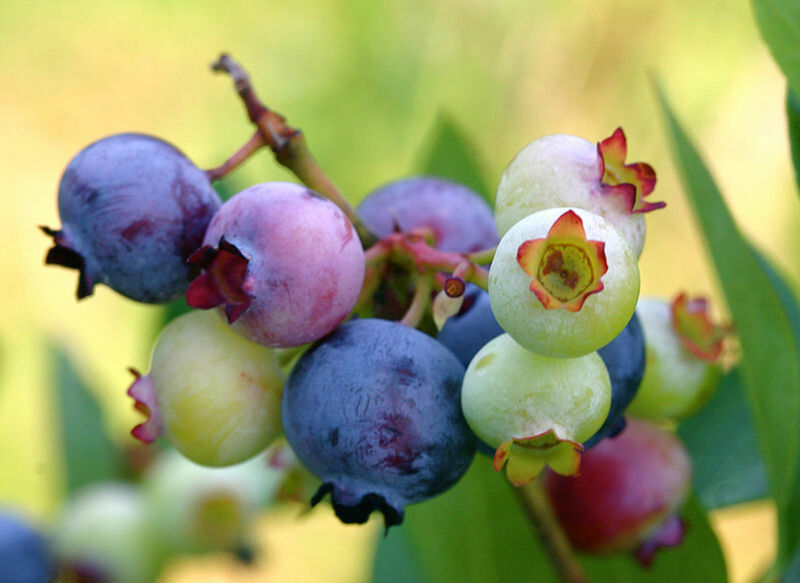 Research shows that regularly consuming blue berries may save you from cognitive deterioration from Alzheimer’s disease. Packed with antioxidants, 3 – 4 cups of green tea a day can keep your skin glowing and youthful. 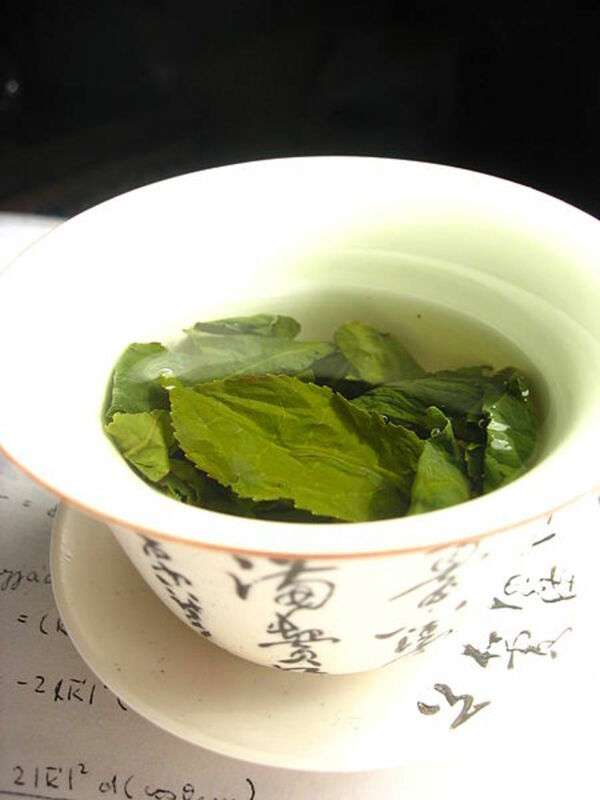 Rich in numerous antioxidants, green tea is a great anti aging remedy that protects skin from free radical damage. Green tea not only helps ward off free radicals but also repairs damaged cells that may lead to wrinkles, age spots and blemishes. 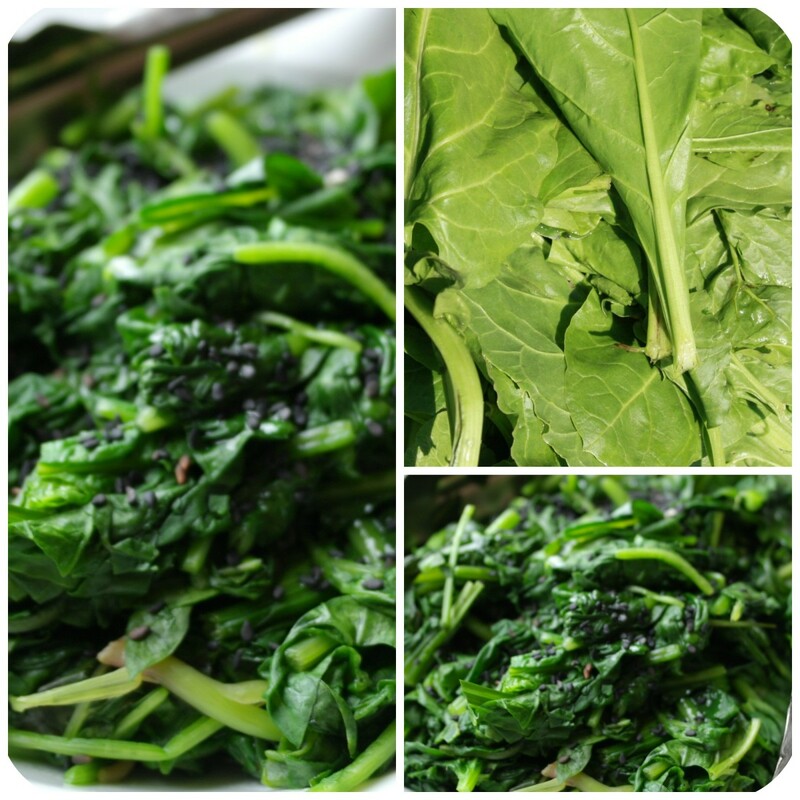 Cooked spinach has been shown to contain more nutritional value that raw spinach! Steam your spinach and have it for lunch for healthy and radiant skin. This leafy green is rich in vitamin C, an anti-oxidant that is essential for the production of sebum, which is the natural oil produced by the skin’s oil glands. Sebum is necessary for moisturizing skin , preventing dry withered skin and conditioning hair, casting an overall youthful body glow. 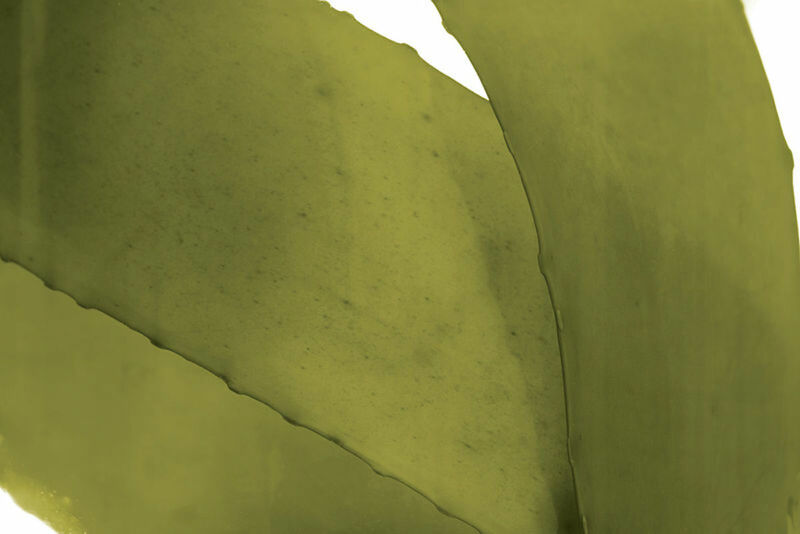 A delicious edible seaweed, kelp is blessed with vitamin C and E, two potent antioxidants that protect fats in the skin’s moisture barrier from oxidation by free radicals. This oily fresh water fish contains a pack load of omega 3 fatty acids that promote shiny youthful hair. Sardines are also rich in selenium, a well known anti-aging mineral that helps counteract some aging signs such as age spots. 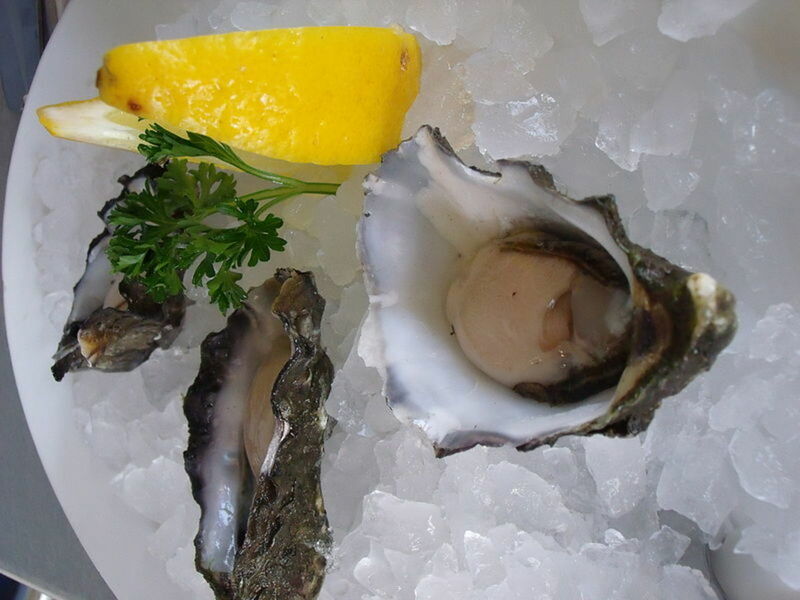 Oysters contain a generous serving of zinc that is essential in skin collagen formation and strengthening the immune system. This well known aphrodisiac boosts overall health, keeping several illnesses at bay. Avocados are a revered antiaging food, great for skin! 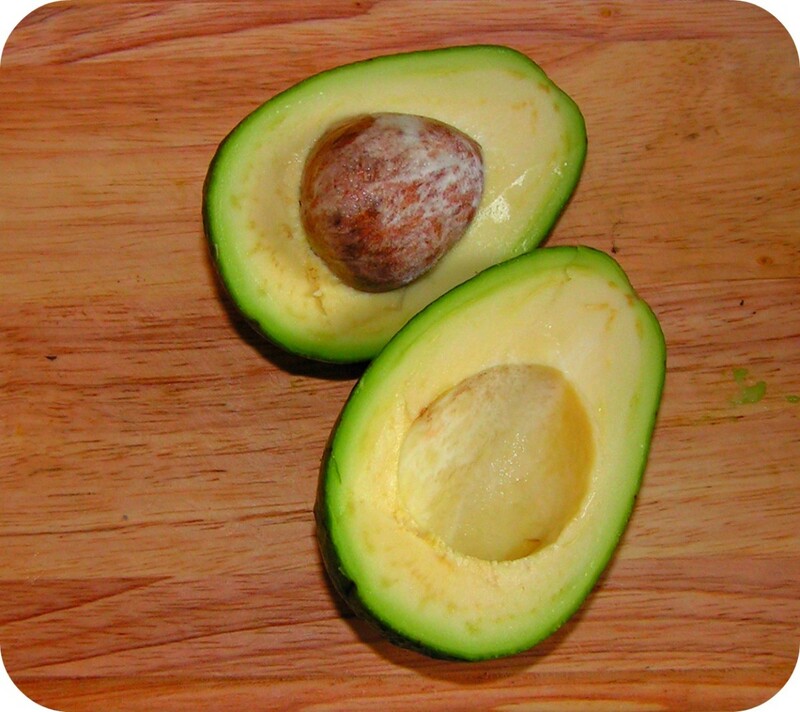 The creamy avocado contains a host of antioxidants including vitamin E that protects skin from free radical damage. Avoacados contain healthy fats that help reduce bad LDL cholesterol making it an anti aging heart healthy super food! Oranges are rich in vitamin C, great for skin! Oranges are loaded with as many as 170 identified phyto chemicals and antioxidants making it one of the most healthy anti aging foods! Hesperetin and Narigenin are two potent flavonoids found in oranges that help slow down the process of aging by fighting free radicals that damage healthy cells. 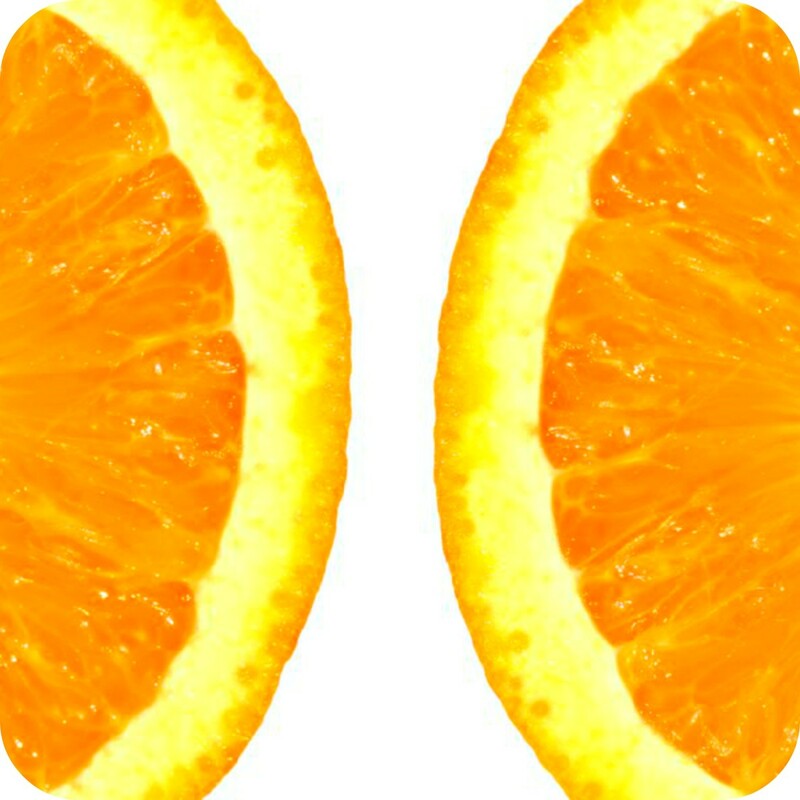 Oranges are also contain carotenoids that are responsible for their bright orange color. One potent carotenoid, Beta-cryptoxanthin contains anti inflammatory properties that deflects lung cancer and thwarts free radicals. 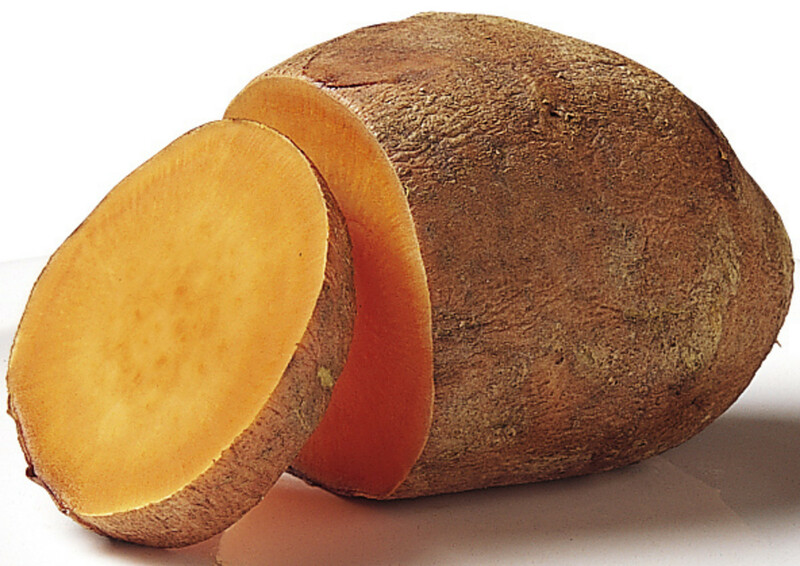 Sweet potatoes are sweet and starchy root vegetables that offer a lot of nutritional benefits to the body. They contain a host of antioxidants and flavonoids, such as beta carotene, biotin, vitamin C, b-vitamins and storage proteins. These nutrients check the development of fine lines and other signs of skin aging. The darker the root, the more nutrients it will hold. For ageless and smooth skin, let broccoli make a regular appearance in your diet. These dark cruciferous greens are super anti aging foods that not only help ward of free radical damage but also help reverse mitichondrial malfunctions. 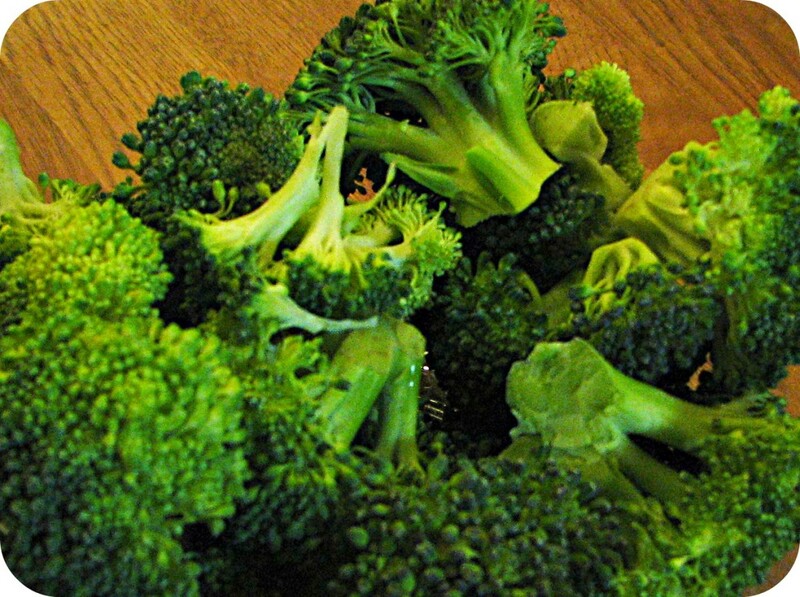 Eat steamed broccoli regularly for a healthy heart and cancer-free body. Bursting with beta carotene (vitamin A), these orange-colored fruits also contain numerous antioxidants and dietary fiber which all prevent macular degeneration brought about by old age. Research shows that women who had a higher intake of vitamin A in their diets had a lower risk of getting cataracts than those who had low vitamin A diets. 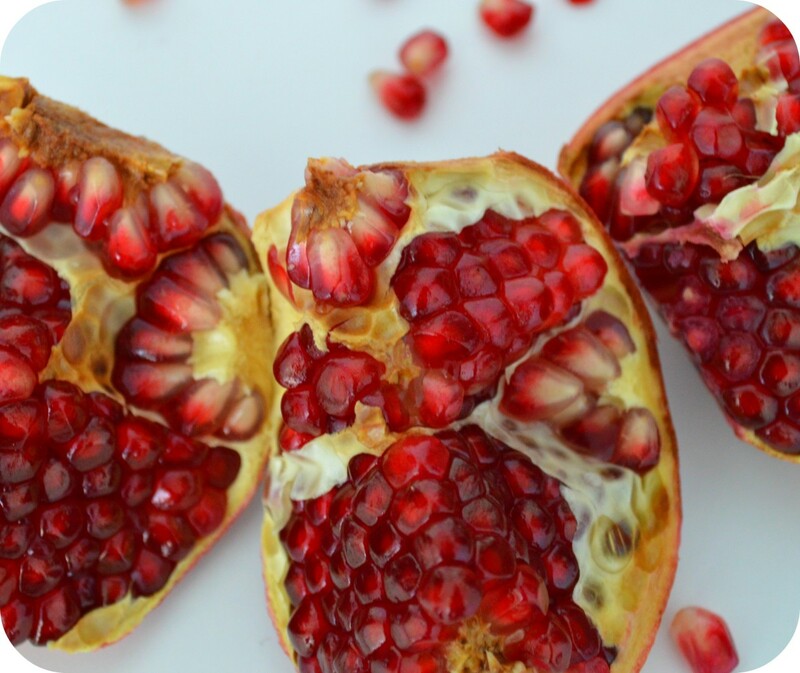 Pomegranates, with their ruby-like arils, are super foods hailed for their rich antioxidant and trace mineral content. These fruits can do wonders for tired, dull or aging skin. Two potent nutrients, namely: punic allagin and ellagic acid found in the juice of pomegranate protect skin from premature aging by fending off oxygen stealing free radicals hence staving off wrinkles and age spots on skin. Fresh and ripe cranberries or dried cranberries can easily be added to breakfast cereal or oatmeal for an antioxidant-rich start to a day. Packed with phyto-nutrients and flavonols, cranberries help flush out toxins in the alimentary canal that can cause stress and aging. 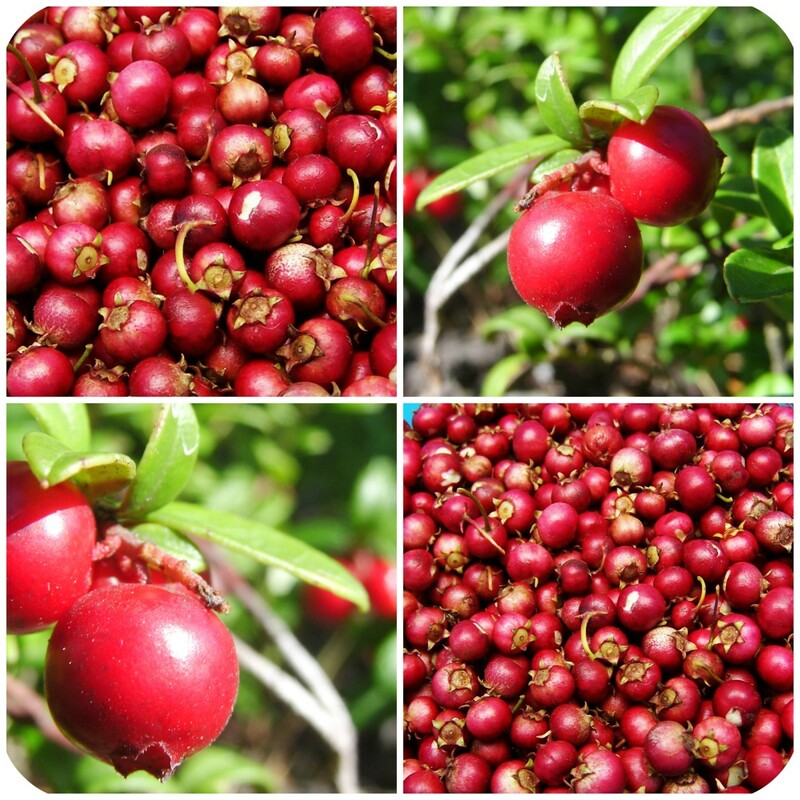 Why savor cranberries only on Thanksgiving when you can find these red berries all year round? Try adding cranberries by tossing them on your oatmeal for an energizing breakfast. 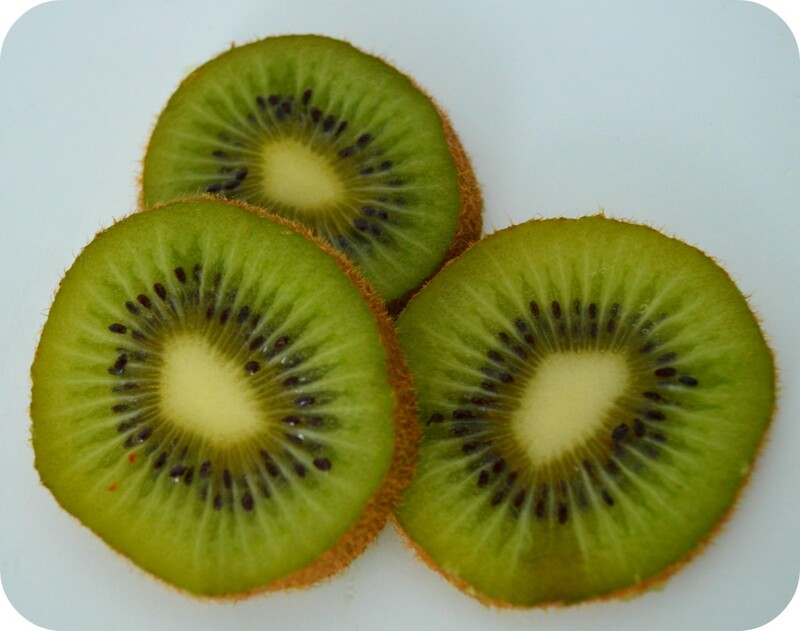 Kiwi is proven to have even more vitamin C than oranges! Loaded with vitamin E and C, kiwifruit is a super food for skin! Vitamin E and C are two powerful antioxidants that promote clear glowing skin by warding off free radicals that cause wrinkles. 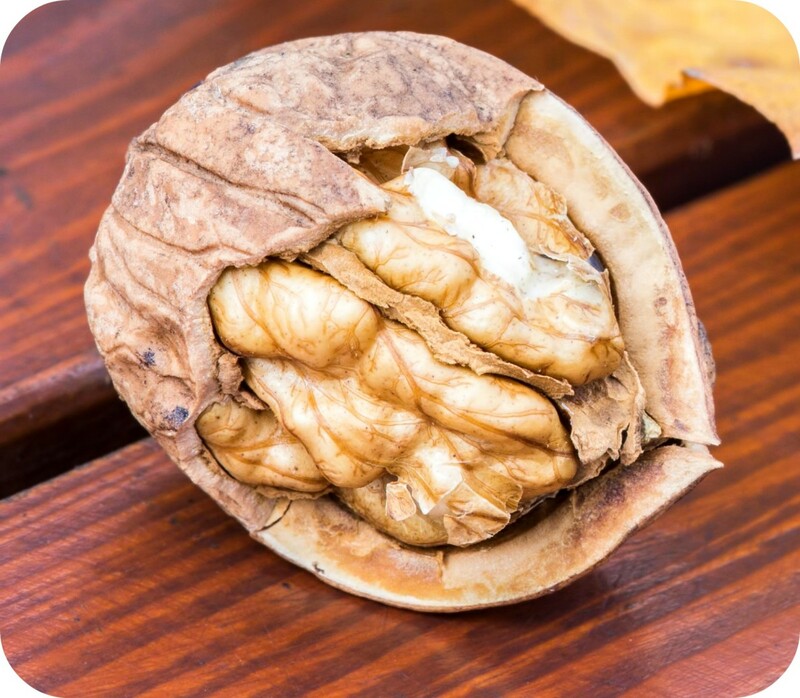 Walnuts are the ultimate nut, rich in omega 3 fatty acids, great for beautiful skin. These healthy nuts contain omega 3 acids which have been linked to longetivity and anti aging. According to the food and drug association, walnuts may reduce the risk of heart disease and lower the bad LDL cholesterol levels in the body. Yogurt is rich in various powerful nutrients that are beneficial for skin, including calcium, lactic acid, b-vitamins and zinc. Yogurt is not only good for acne but also helps reduce age spots as well as sagging of skin. 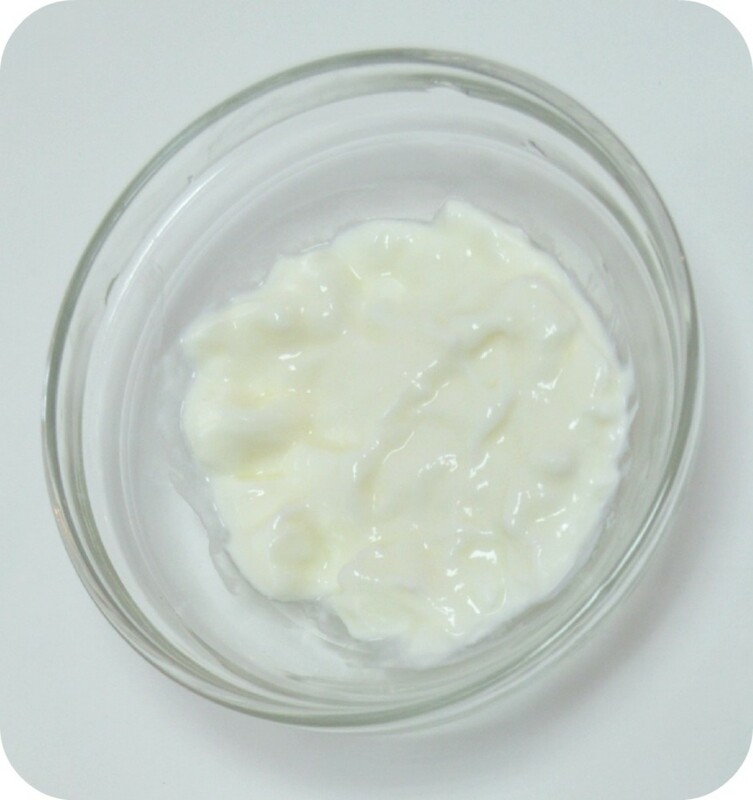 Make yourself a nutrient packed yogurt face mask using 1 tablespoon of organic probiotic yogurt. Slather a thick coat on your face and rinse it off after 15 minutes. This yogurt mask will tighten your skin preventing sagging, as well as reduce large pores and age spots. 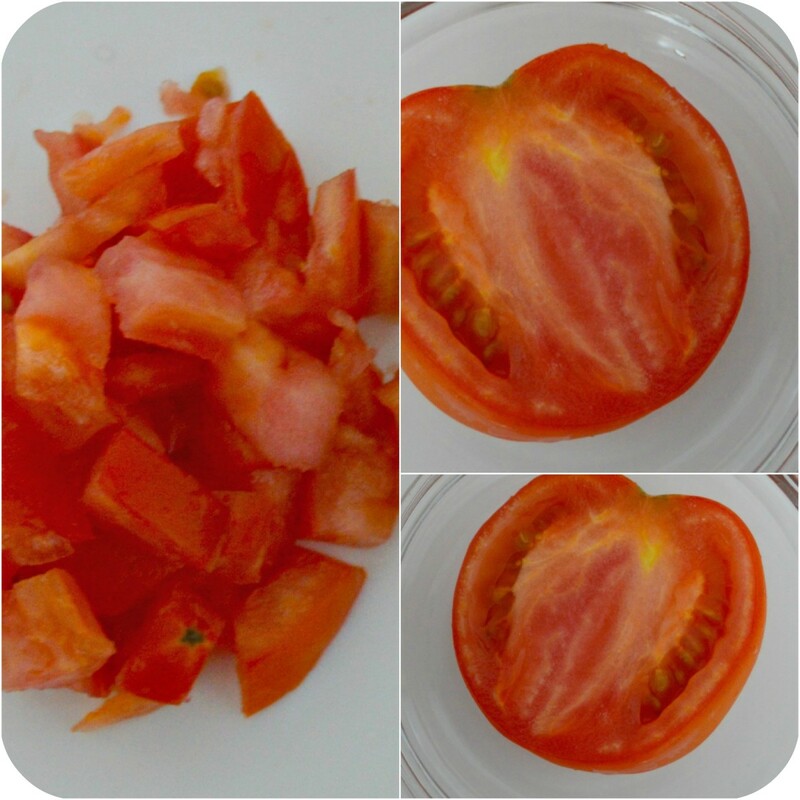 Tomatoes are rich in lycopene, a powerful antioxidant for skin. These juicy red fruits were known as the ‘poor man’s apple’ during olden times. But did you know that the humble tomato is one of the excellent anti aging foods. Tomatoes are the number one source of lycopene, a powerful antioxidant that protects skin from sun damage and oxidation. A study published in 2008 carried out on 20 subjects found that those who had higher concentrations of lycopene had smoother and younger looking skin. 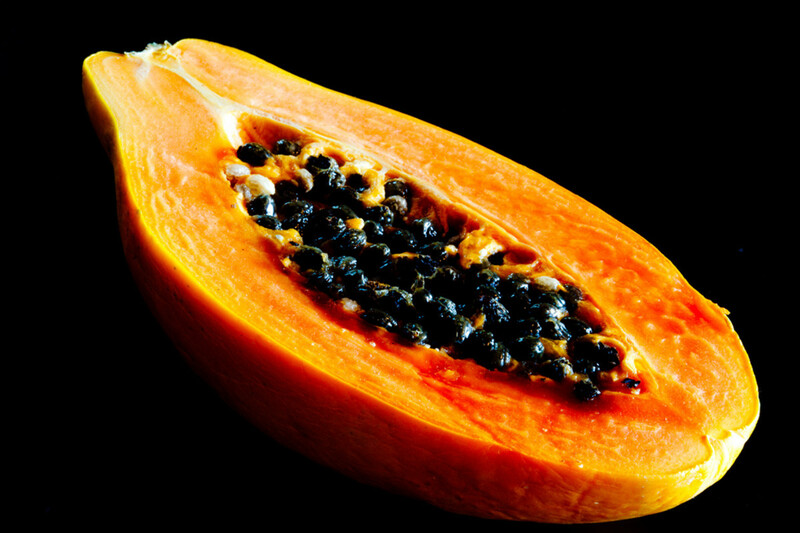 Papaya is rich in betacarotene, which is important for glowing skin. Papaya is filled with cancer-fighting carotenoids and flavonoids including beta-carotene and lycopene, which are essential for youthful skin. This orange-colored buttery textured fruit also helps fight inflammation, revitalize the body and strengthen the immune system. 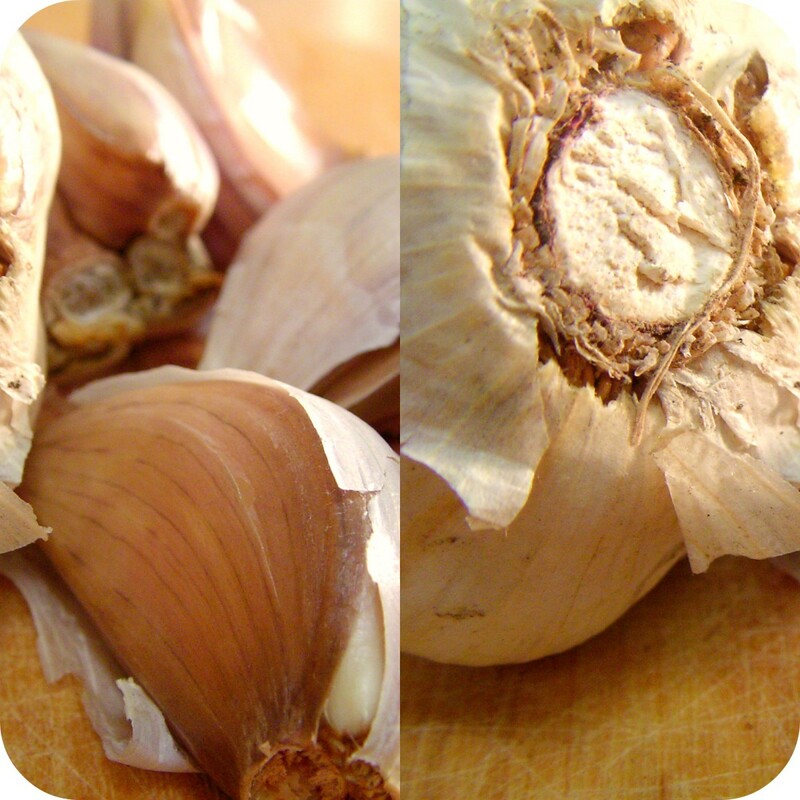 Garlic can help prevent acne and prevents premature aging too. Garlic is the ulimate wrinkle buster. Containing potent anti-inflammatory and anti-bacterial properties, garlic reverses cellular decay that is one of the causes of skin aging. Toss chopped pieces of garlic into a healthy salad to enjoy its anti-aging benefits.